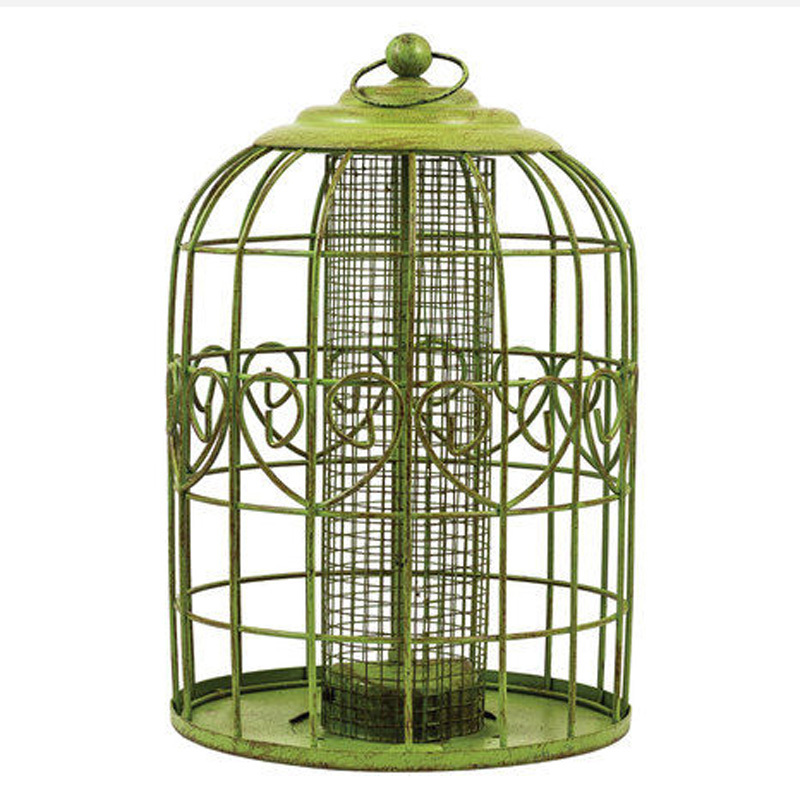 Attractive shabby-chic/antique-look green painted finish. 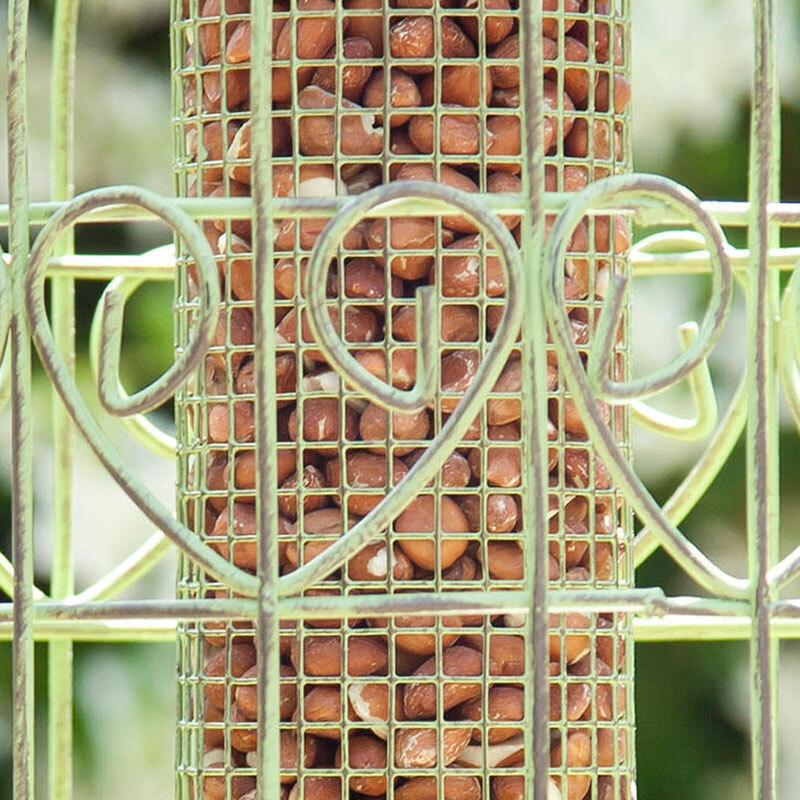 With it's durable moulded metal design, this lovely bird feeder not only looks great but is also designed to prevent squirrels and large birds from accessing the bird food. 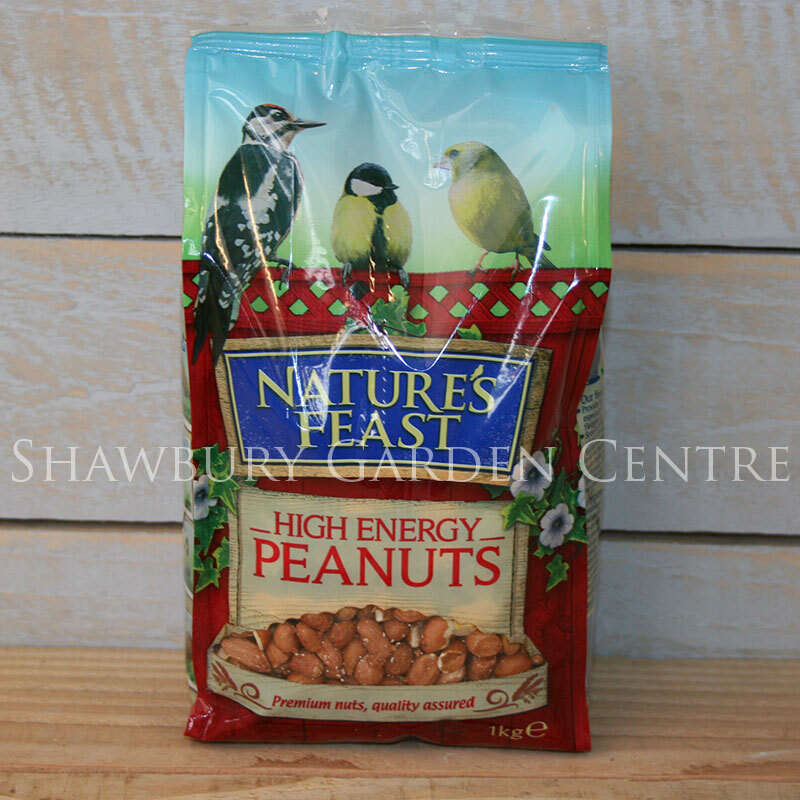 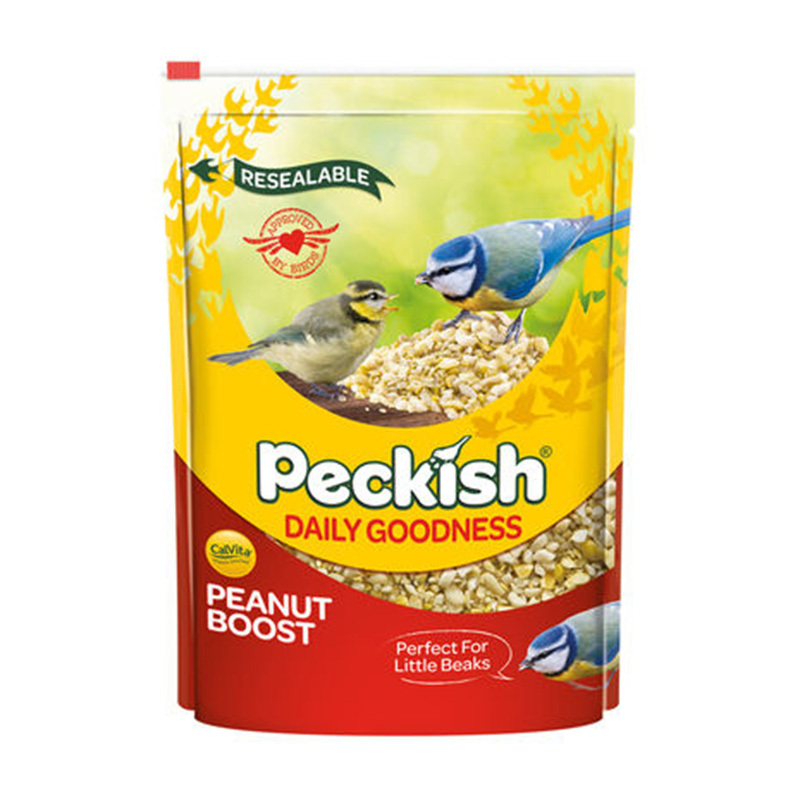 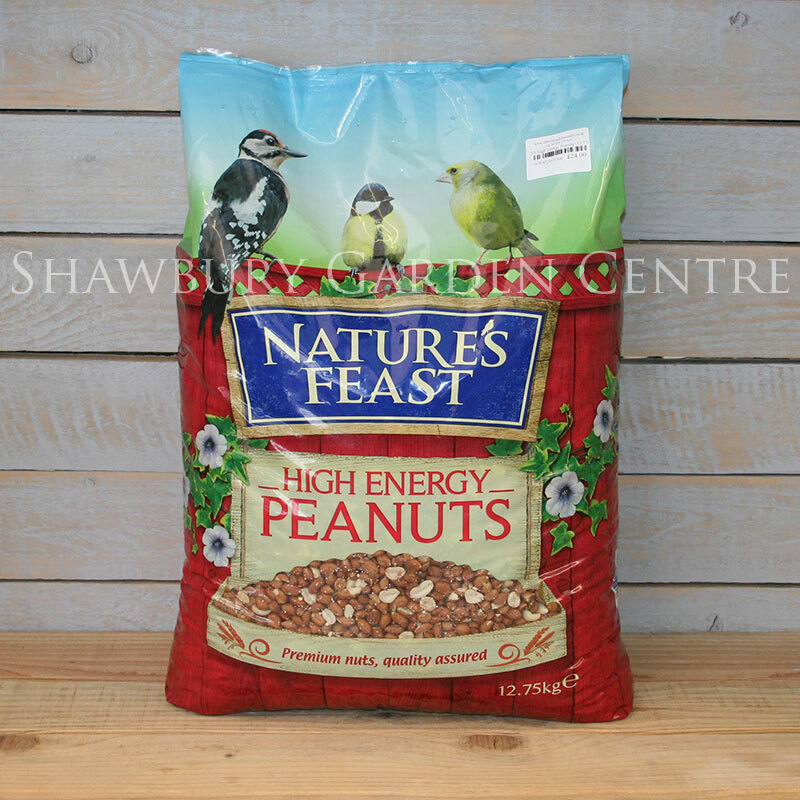 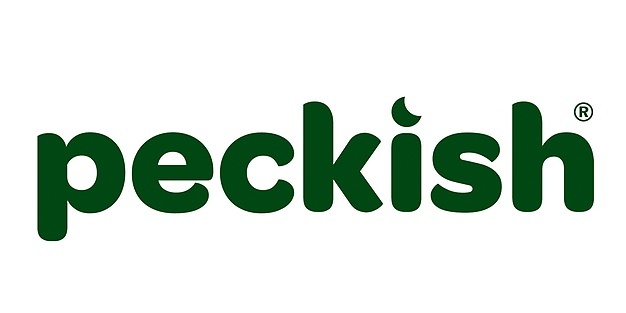 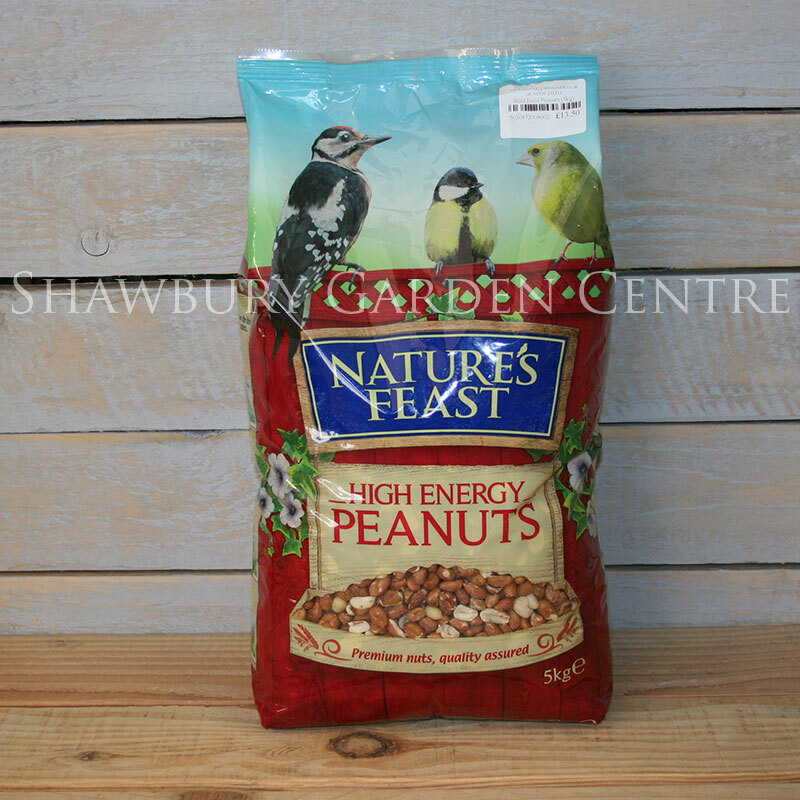 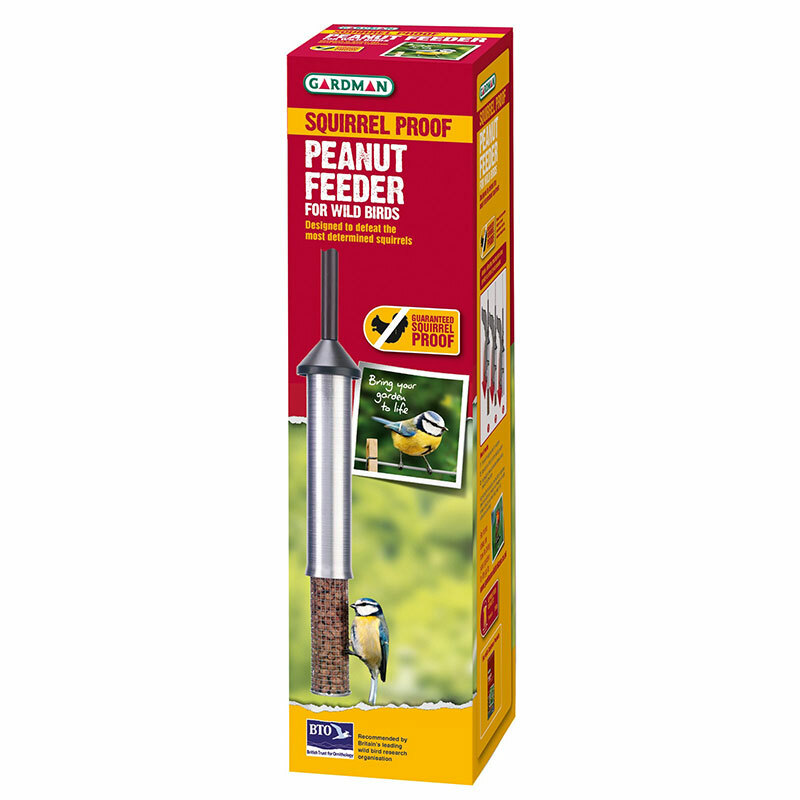 If you would like further information about Peckish Squirrel-Proof Bird Peanut Feeder, please contact our garden centre at Shawbury just outside Shrewsbury in Shropshire, by calling 01939 251315 or emailing.